There will be thousands of football fans heading to Ukraine for the European Championship this summer, but could the Eastern European country be a popular destination for you for other reasons? 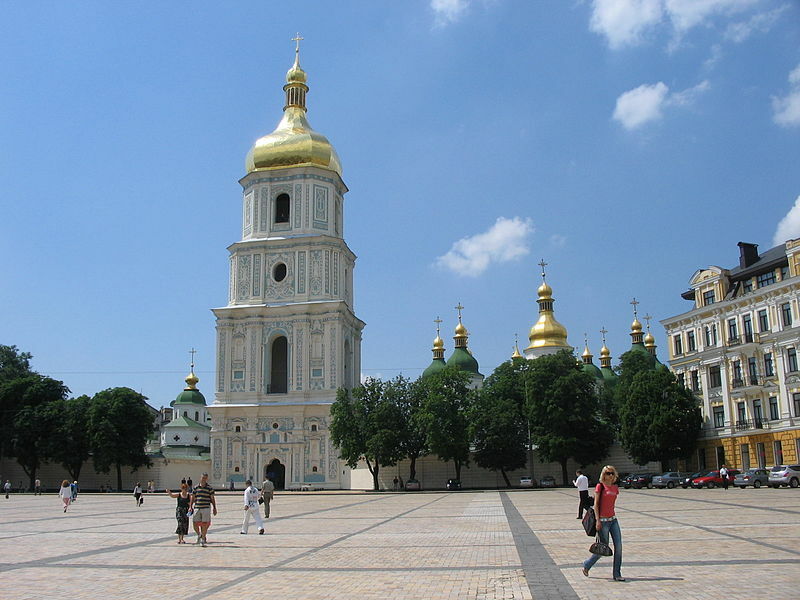 Kyiv is an awe-inspiring city with a whole range of fantastic experiences to offer the keen traveller. Kyiv is a city that represents the majority of the wealth in Ukraine, and it shows through inspiring, almost Dickensian architecture. In addition to this, the city is brought to life with trees and parks spread everywhere creating a naturally exuberant feel. That is until the night when the city is powered with a neon glow and there are plenty of bars, nightclubs and restaurants to offer tourists a great night out.